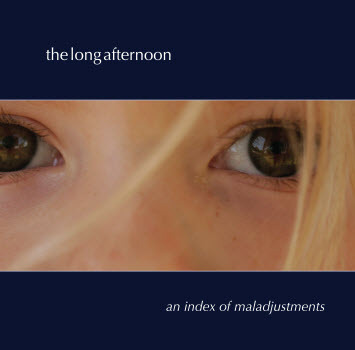 We want to announce formally that our third album, An Index of Maladjustments, is finished. We’ll let you know as soon as it’s available for purchase, either as a CD or through the usual electronic channels — it should be very soon. We’ll let you know as soon as we know. We’re really happy with this collection of songs and how they were recorded, and we hope you like them when you hear them. Stay tuned for more details! I’m also really happy with the songs and the way it all turned out!